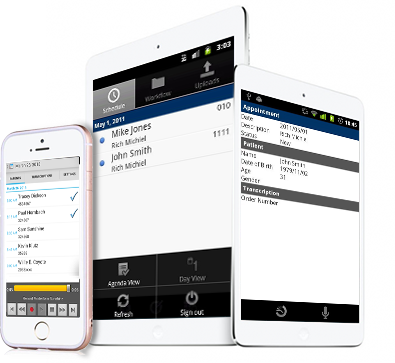 GMT Mobile allows healthcare providers the ability to dictate using their favorite Apple iOS or Android device. 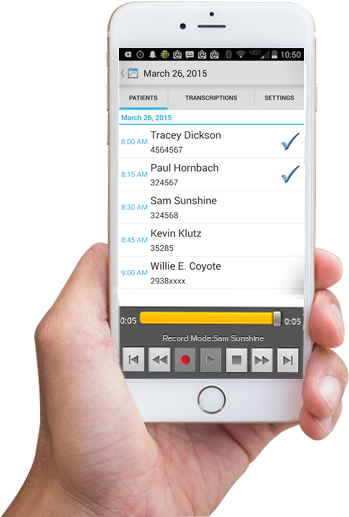 With the ability to view their schedules, dictation becomes as simple as clicking on a patient name. 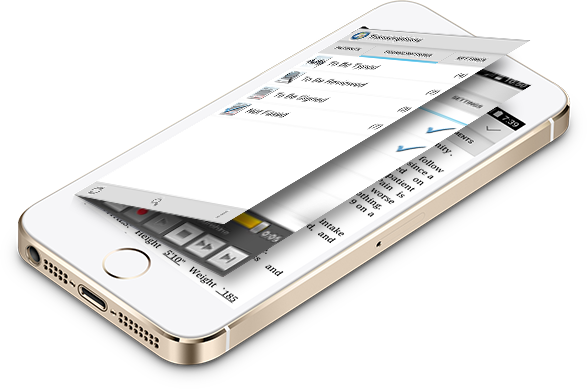 When utilizing our advanced Mobile Application, prior and current transcribed reports can be viewed, edited, and signed anywhere, at any time, or in any place with a smart phone or mobile device utilizing a Wi-Fi or cellular data connection.